Looking for your Country Getaway? 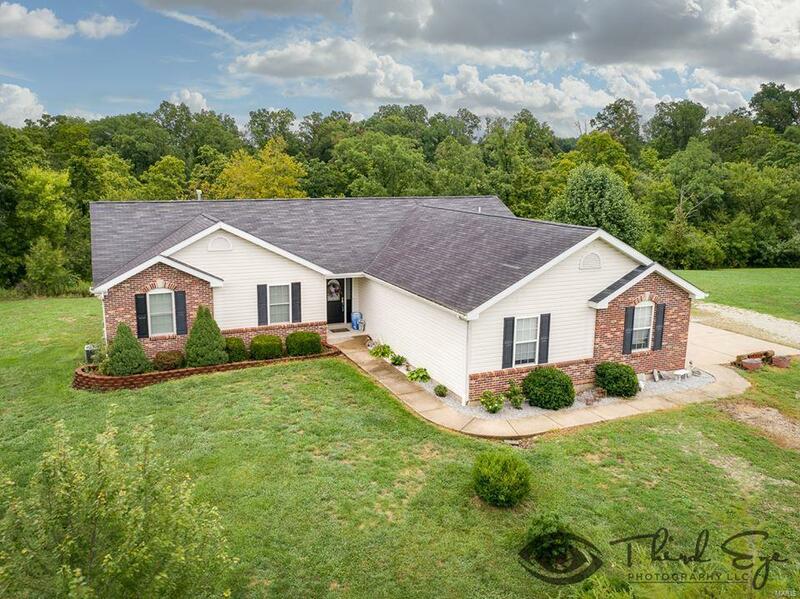 This beautiful Ranch offers hardwood floors, open floor plan, Vaulted great room with wall of windows and corner gas fireplace.Kitchen offers custom cabinets, double oven and center island ideal for entertaining. 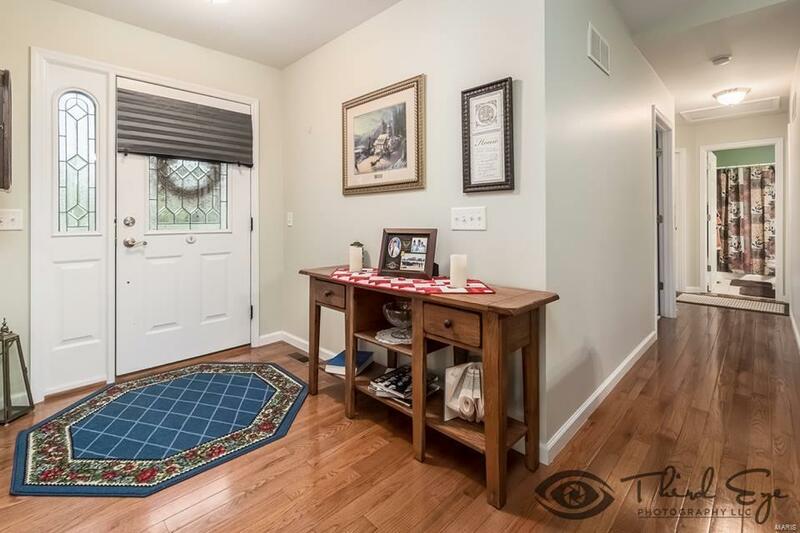 Main floor laundry room with 1/2 bath conveniently located off the oversized completed finished three car garage. 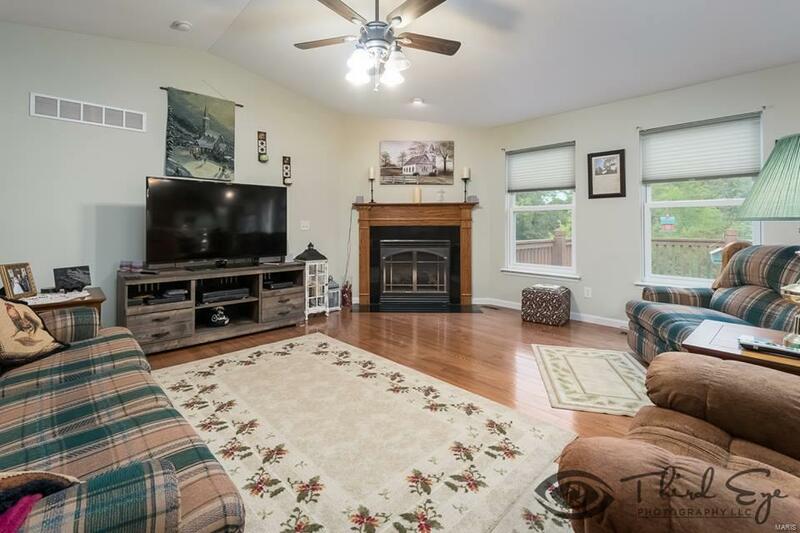 Partially finished lower level with Stone fireplace, spacious 4th bedroom and full bath. Lower level also walks out to patio Perfect area for in-law quarters. Large deck off the back overlooks the beautiful property. 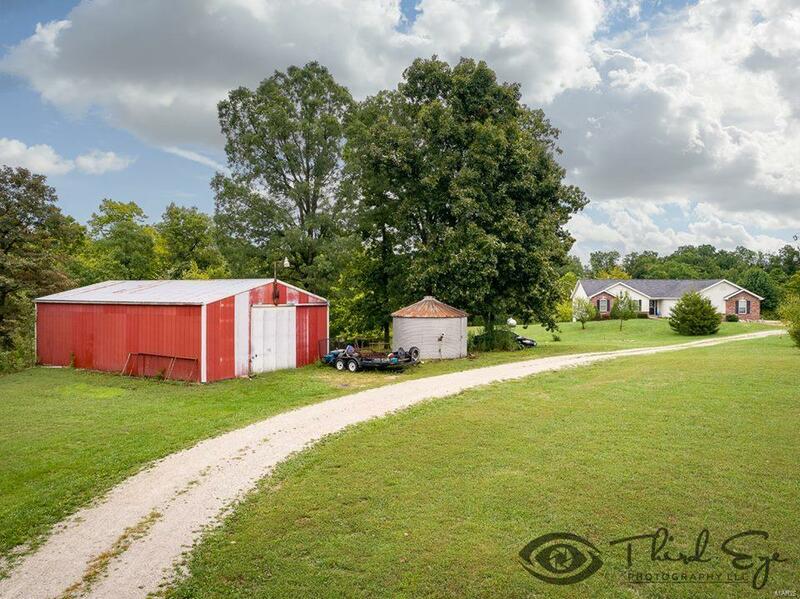 The 30x40 Outbuilding is great for extra storage or hobbies.All this on over 17 acres with Blacktop frontage less than 15 minutes from town.